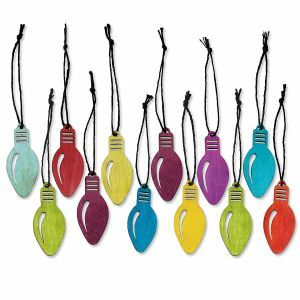 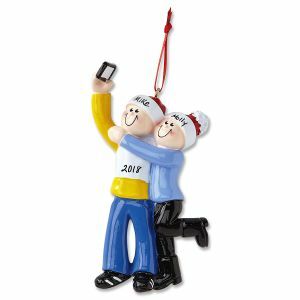 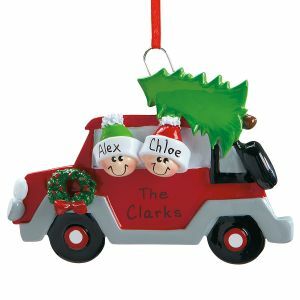 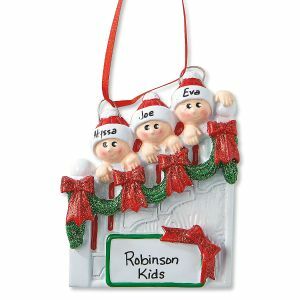 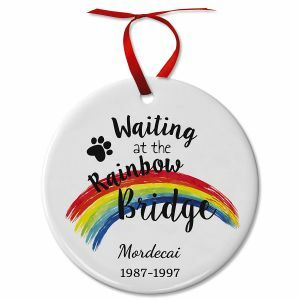 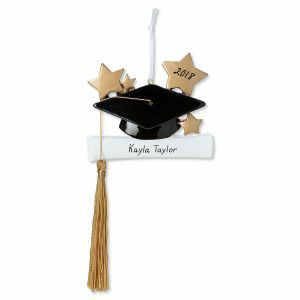 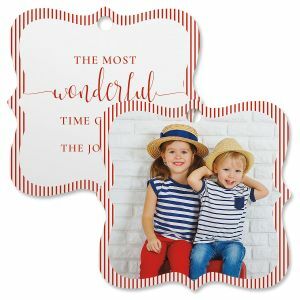 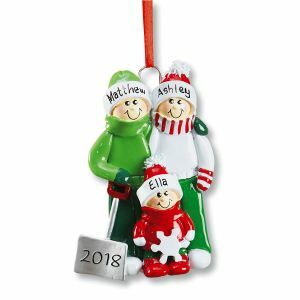 Colorful Images' presents our collection of Christmas Ornaments - decorations and styles that will provide memories for year to come. 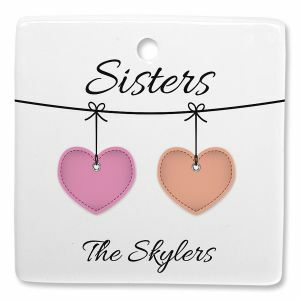 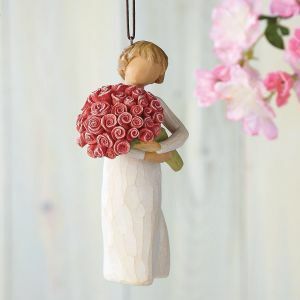 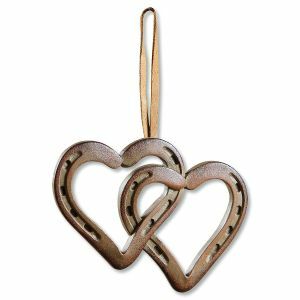 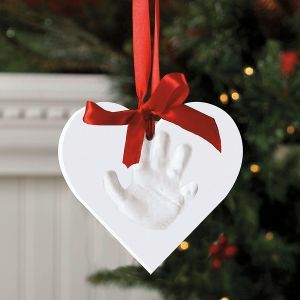 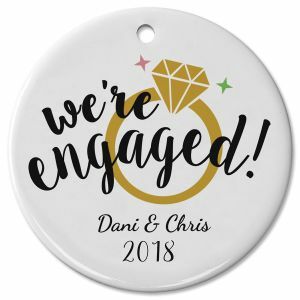 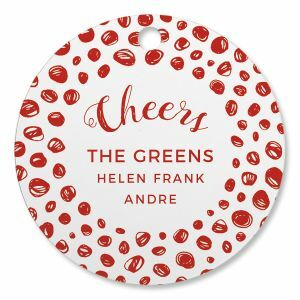 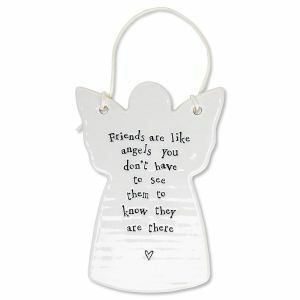 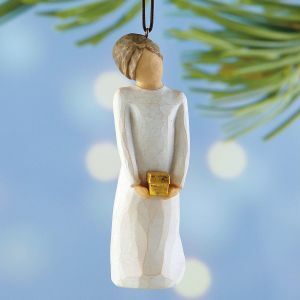 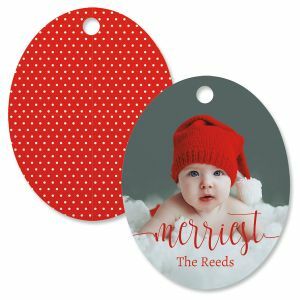 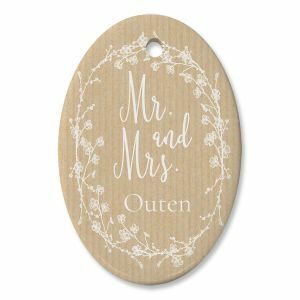 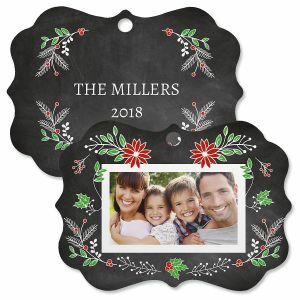 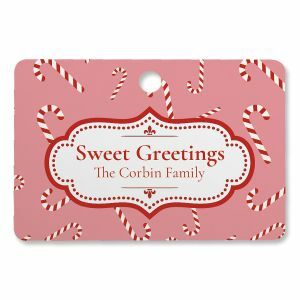 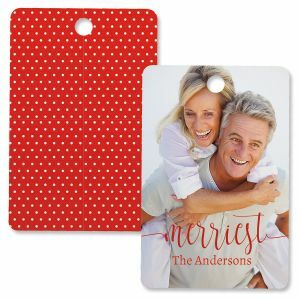 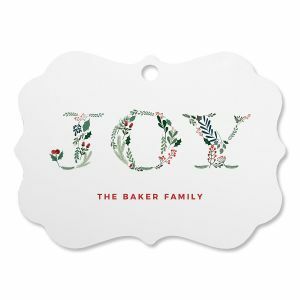 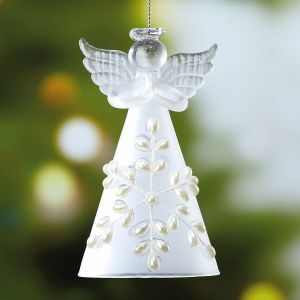 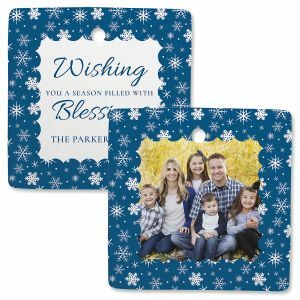 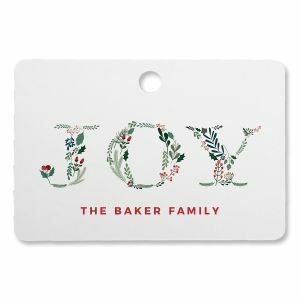 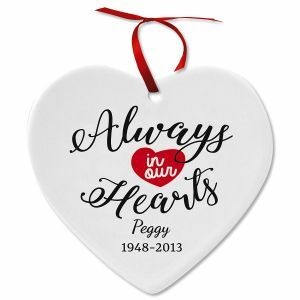 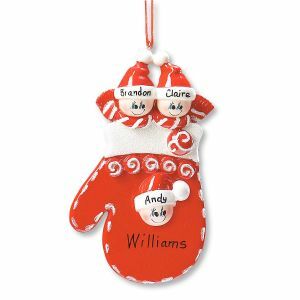 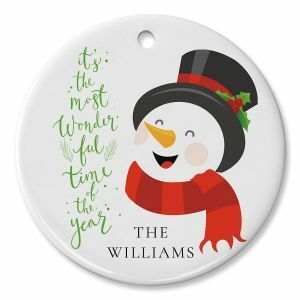 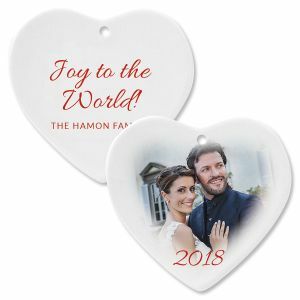 These unique holiday keepsakes come in varieties from sentimental to personal to spiritual to playful. 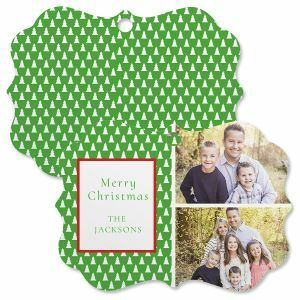 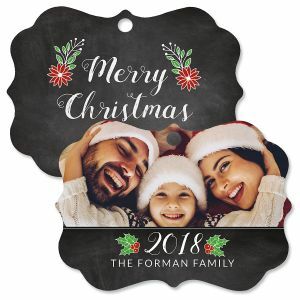 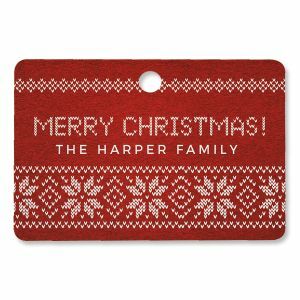 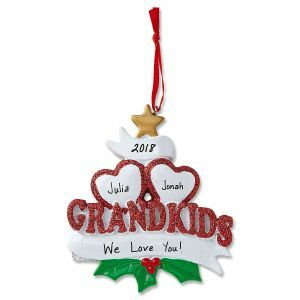 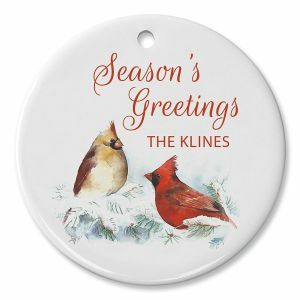 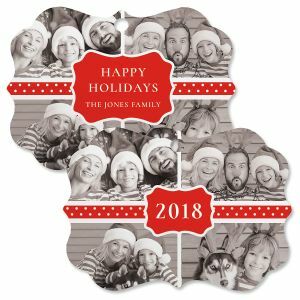 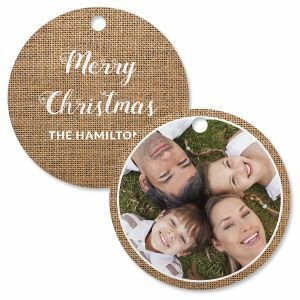 Start a new holiday tradition this year and send one of our personalized Christmas ornaments to a family member or close friend. 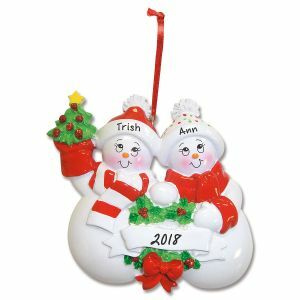 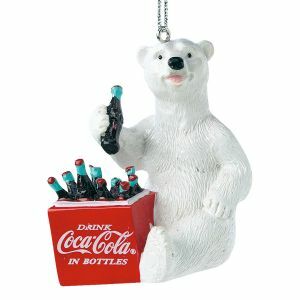 Other Christmas Decorations and Christmas gifts are here to choose from as well!